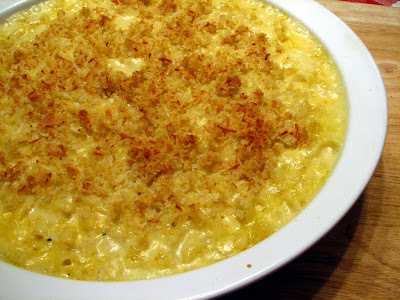 Lynda's Recipe Box: Baked Macaroni and Cheese- Perfect Comfort Food! Everyone has their own version of Mac and Cheese. I loved my Mother's creamy Mac and Cheese as a kid. She would cook the macaroni and after it was drained, she added milk, butter, salt and pepper and then she would cube Velveeta and mix into the mac. It was then poured into a casserole dish and baked until golden, creamy and bubbly. Mmmmm, my brother and I were in heaven! When my kids were little, they loved this type of cheesy goodness, but not if baked. Nope, we went the stove top method, as they wouldn't eat it any other way. Talk about picky! Finally, as they got older, I was able to start baking this wonderful comfort food again, only my cheese preference has changed with age. You know that old saying, "I'm not older, just better!" Well, this mac and cheese is better too! Now, Son Number 2, who is 25, and my daughter have proclaimed this recipe, The BOMB! Can't get much better than that! They do eventually grow up. So, here's my version of the old classic; mac and cheese will never go out of style! In a large, heavy bottomed sauce pan, melt the butter. Stir in the flour and stir, making a roux, and let it cook minute or so. Don't burn! Whisk in the dry mustard and then the milk. Whisk until smooth and cook on low heat until thickened, a couple of minutes. Stir in the cheeses and the half and half. Remove pan from the heat. Do not let the cheese come to a boil, as it tends to ruin the texture. Continue stirring until cheese is melted. Add the cooked, drained macaroni and salt and pepper to the sauce. Stir well and taste to adjust the seasonings. 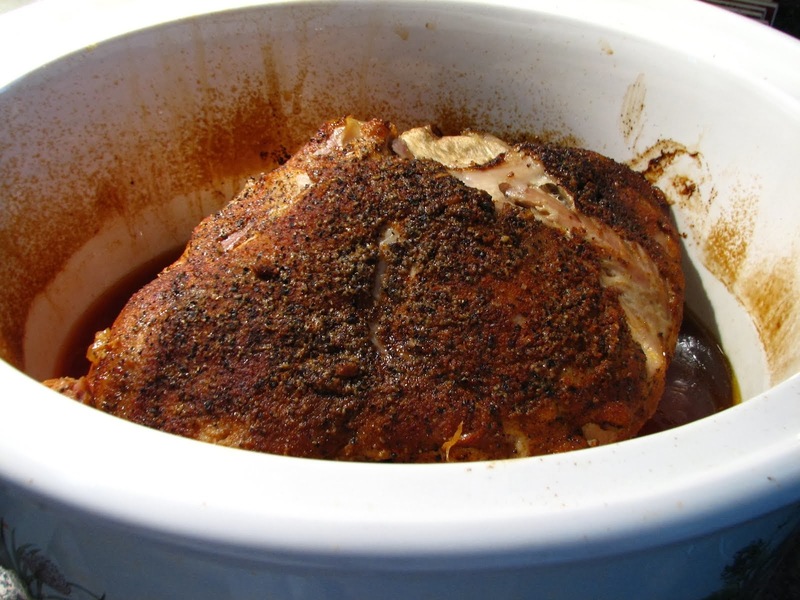 Pour into a 2 quart casserole dish, ( a 8x8 works well). Sprinkle the crumb topping over the top. 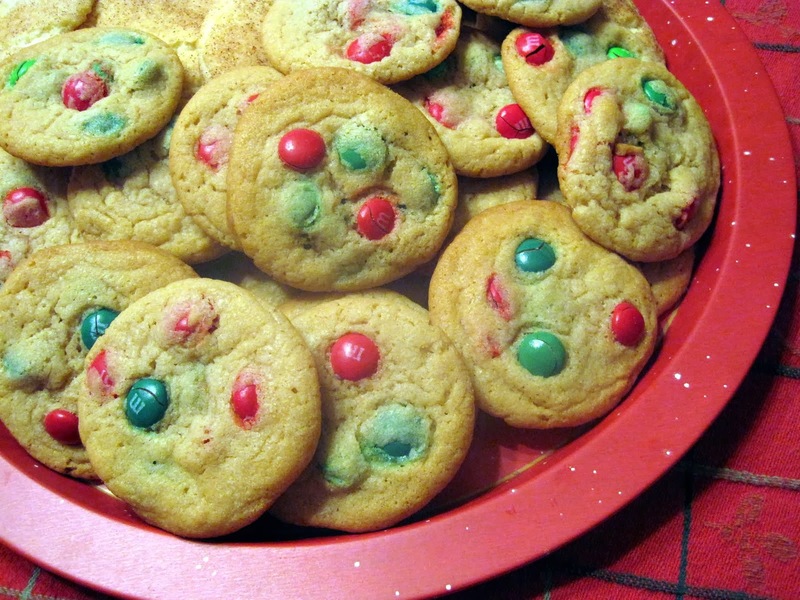 Place in a preheated 350 degree oven for about 25 minutes, until bubbly and topping is golden. Enjoy! Best served while hot. 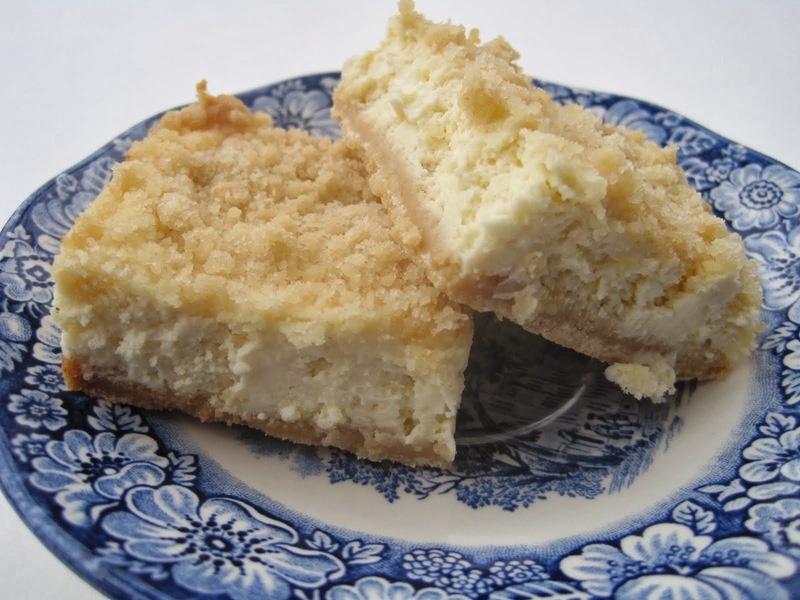 Whole milk works great for this recipe, but as we have used 2% for years now, I rarely buy whole. The half and half adds creaminess to this dish. Also, I think freshly shredded cheese melts better than the preshredded. Of course, you can substitute your favorite cheeses in place of mine. 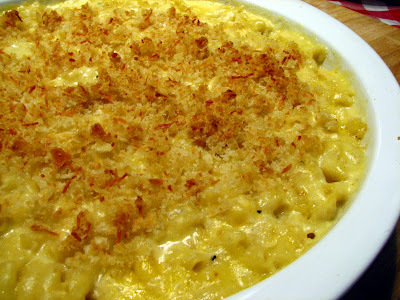 What's your favorite cheese to use in Macaroni and Cheese? This is so cheesy~~I love it! I love macaroni and cheese!! 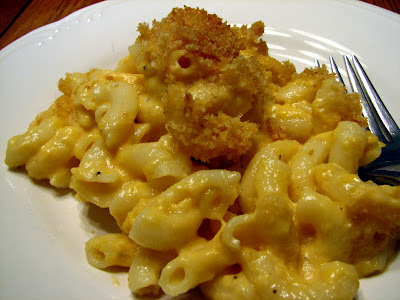 You can never go wrong with mac and cheese, Yours looks delicious! Sounds perfect and all grown up- I'm trying this one. That looks nice and creamy, and also very cheesy. Perfect! Lynda... Perfect sums up this incredible Mac & Cheese recipe. Great twist to a classic! YUM! That does look like the perfect comfort food! colby and jack sounds like a cheese combination that i’d really love. yep, it’s hard to think of anything more comforting than good ol’ mac & cheese. This looks so good. I love mac n' cheese and pride myself on making a pretty good one. BUT. I could never get my kids to eat it. They loved the stuff that was made by Kraft. One of the many reasons my ego never goes out of control :-). Have a great day. I am such a scaredy cat I never thought of using alternate cheeses, great idea! I made baked Mac n Cheese last night that was just okay. I wish I'd have made your version! I dont think it gets better than this!!! Just eying your cheesy goodness here. Oh my rising stars does this look GOOD! Greatest food on the planet! I add hot sauce on top of my grown up mac and cheese and its so tasty! You have a great blog! I will be back to visit soon! Mmm, perfectly creamy and delicious!